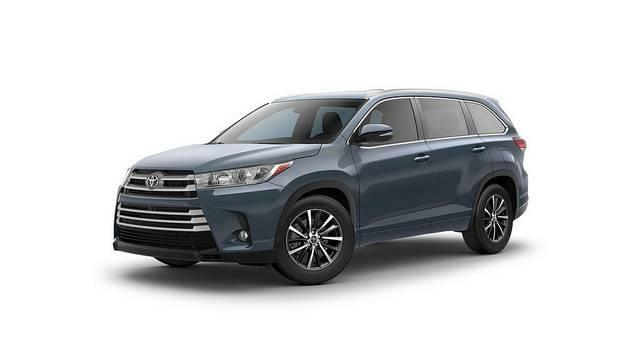 The mantra Toyota has stuck to in announcing its 2017 Highlander is that it starts off “The Year of More.” Promising more horsepower, more efficiency, more standard and available features, more models to choose from, and more safety, the new Highlander seems to be the perfect choice to lead the charge. By giving customers more of everything, Toyota is only providing more reasons and more incentive for people to buy the 2017 Highlander, which almost certainly will result in more sales. One of the foremost additions for the 2017 Toyota Highlander is the inclusion of the all-new 3.5-liter D-4S Injection V6, which produces 295 horsepower and 263 lb-ft, or 25 horsepower and 15 lb-ft of torque more than the 2016 Highlander V6. Mated to a new Direct Shift – 8AT eight-speed automatic transmission, the new V6 will enable to Highlander to achieve 20 mpg city and 27 mpg highway, up 2 mpg city and 3 mpg highway from the 2016 model.